Are you trying to learn Dutch but (still) struggling with Dutch word order? Join us on the 13th of April to improve your Dutch language skills. 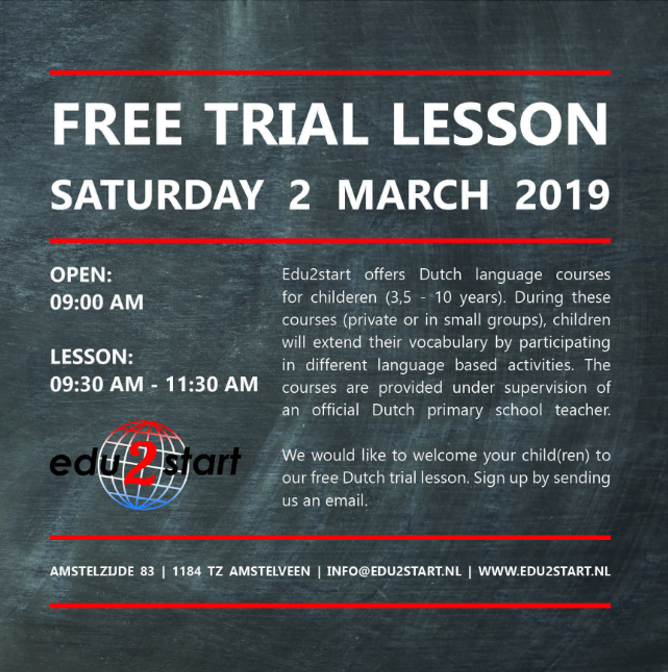 Edu2start specialises in Dutch language courses for primary school children. For younger children activities include: music, games, speaking, arts and crafts. Older children (6+) focus more on learning to speak, read and write in Dutch, using a wide range of materials, such as: books, worksheets, games, etc. This course focuses on basic Dutch grammar and vocabulary. Talking to colleagues, friends, neighbours, etc. 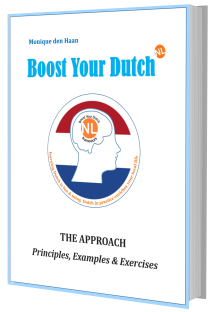 The programme is suitable for internationals with no/some basic experience in Dutch, such as Boost Your Dutch: 15 Essential Dutch Language Principles (short introduction course). In general, EU citizens and nationals from Iceland, Liechtenstein & Norway (EEA) are allowed to reside and work freely in the Netherlands. If you do not own a passport from one of these countries, you will need to go through Dutch immigration procedures. To facilitate the arrival of internationals with special skills, the highly skilled migrant scheme (kennismigrantenregeling) has been implemented. 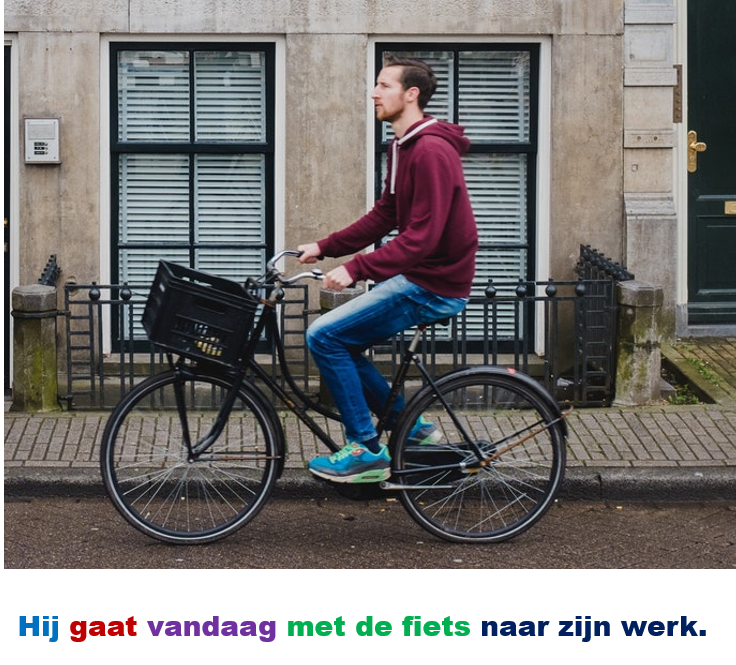 Under this scheme, it is relatively easy to live-and-work legally in the Netherlands. earn a monthly gross salary of at least €4.500 or €3.299, if under 30 years of age. Be aware that these amounts are exclusive of 8% holiday pay. Including holiday pay, the amounts should be €4.860 and €3.563. 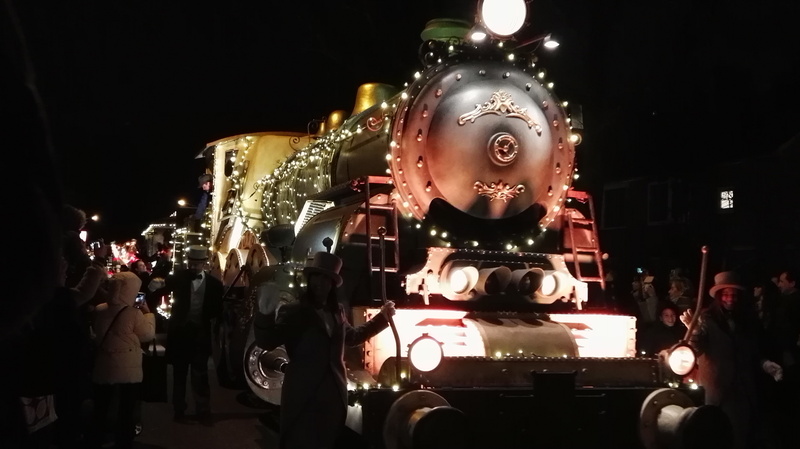 This year, Amstelveen was hosting the annual Christmas Parade and it was certainly a beautiful spectacle. 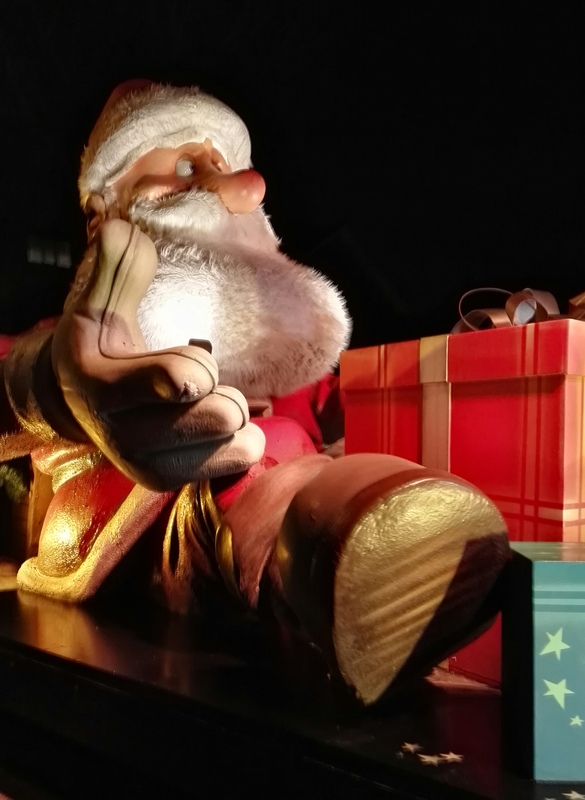 Along the two kilometer route through the centre of Amstelveen, thousands of people gathered to watch: Christmas characters, “living” toys, a beautifully decorated train and -of course- Santa’s sledge pulled along by his reindeer. The numerous carnival floats with all their lights looked amazing in the dark. This parade is organised in a different Dutch city/town every year and -if you have not seen it this time- I would definitely recommend to go and see it next year. 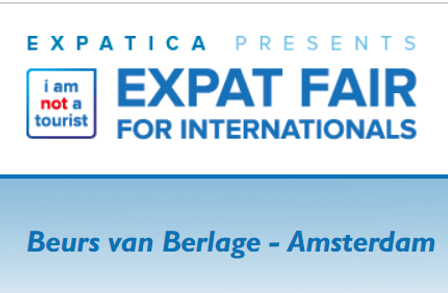 “i am not a tourist Expat Fair”. 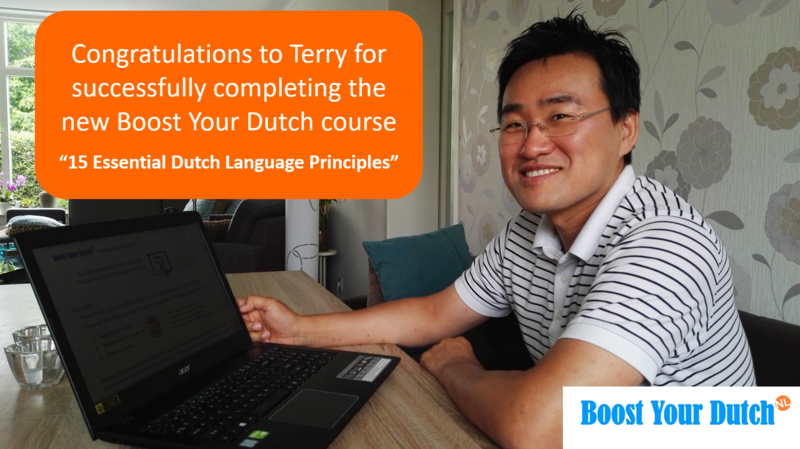 Very much enjoyed giving this Boost Your Dutch short course! These beginner’s courses focus on basic Dutch grammar and vocabulary. Both courses finish at the end of October and include a summer break in the month of August. Course fee: €475,00 p.p. 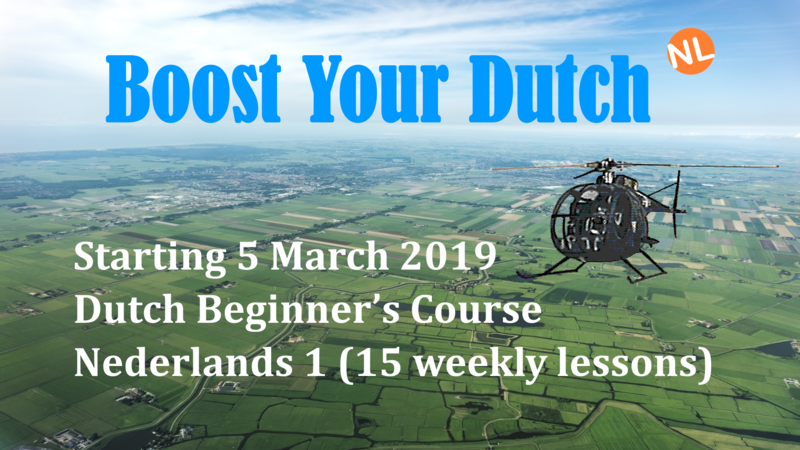 Boost Your Dutch is an innovative method, which has been specifically developed to help internationals overcome the hurdles of getting to grips with the Dutch language. Incorporate the results of detailed topics into the bigger picture. You are invited to put their meaning into action by completing several exercises to experience the advantages of this special approach yourself! 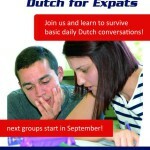 The biggest challenge for all internationals learning Dutch is finding the opportunity to practice. Almost everywhere you go, the Dutch “helpfully” answer your carefully crafted Dutch questions in their best English. Even though, this is done with good intentions, it can be quite frustrating. When will you ever be able to speak with Dutch locals in their own language? From the 7th of March, you have the opportunity to visit a real Dutch home, have a nice coffee and at the same time improve your Dutch. Did you know that the public library in Amstelveen offers an extensive collection of books written in other languages than Dutch? They have a considerable collection in English and some examples of other languages available are: German, French, Hebrew and Japanese. Apart from a large number of magazines, there is also a music collection (cds/sheet music) and a selection of films and computer games available. 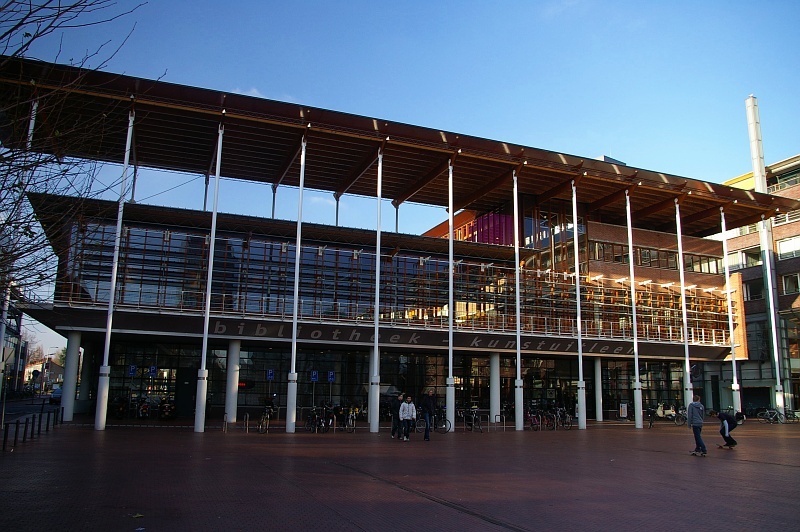 The main library is located at Amstelveen Centre (Stadshart). 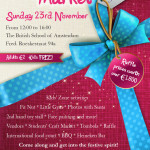 Address: Stadsplein 102, 1181ZM Amstelveen. Opening times: Monday 11:00 – 19:00; Tuesday, Wednesday, Thursday 10:00 – 19:00; Friday, Saturday 10:00 – 18:00; Sunday 13:00 – 18:00. Amstel Expats appreciates the difficulties encountered by internationals, when they start learning Dutch. 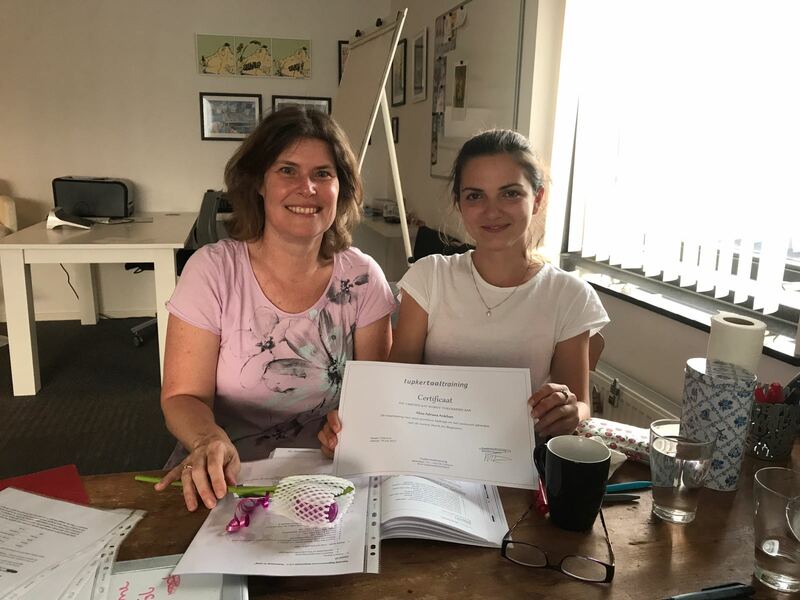 Therefore Monique den Haan was delighted to be invited to teach a new beginner’s course at Tupker Taaltraining, a local company that specialises in Dutch language courses. Utilizing local support expertise as a Dutch language trainer proved to be very effective. Understanding the communication pitfalls, frequently experienced by internationals and discussing them in class, ensured that lessons were: interactive, educational & enjoyable. If you enjoyed the Harry Potter books and films, now is your chance to step inside this famous wizard’s magical world by visiting the global Harry Potter exhibition in Utrecht, the Netherlands. 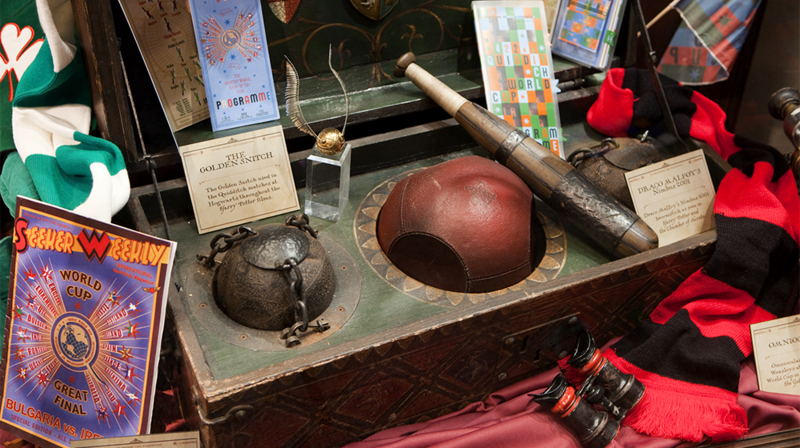 In this amazing exhibition, guests will get an up close and personal look at the artistry and craftsmanship that went into creating the iconic props and costumes that appeared throughout the Harry Potter films. 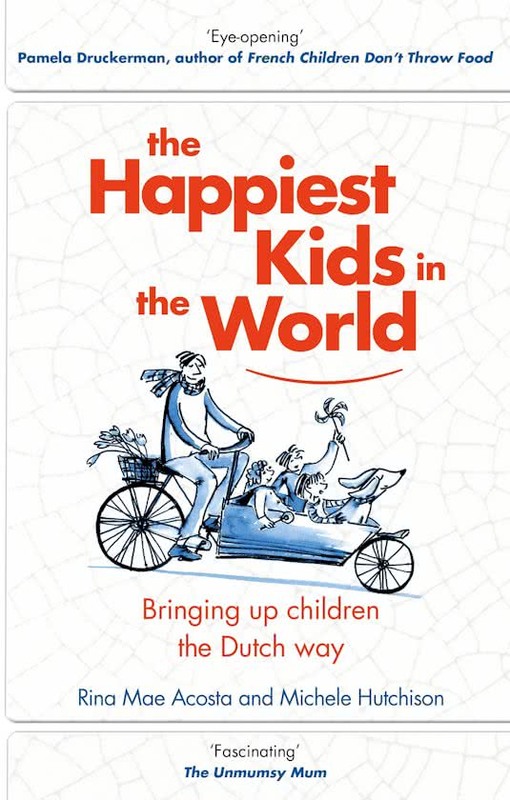 They raise the world’s happiest children – so is it time you went Dutch? According to Rina Acosta and Michele Hutchison, two expat mums living in the Netherlands, Dutch children enjoy freedoms denied to children in the countries they come from. -Dutch babies get more sleep. -Dutch kids have little or no homework at primary school. -Are not just seen but also heard. -Are trusted to ride their bikes to school on their own. -Are allowed to play outside unsupervised. -Get to spend more time with their mothers and fathers. -Enjoy simple pleasures and are happy with second-hand toys. -And last but not least, get to eat chocolate sprinkles (hagelslag) for breakfast. Their observations are likely to strike a cord with many international parents, who are raising a family in the Netherlands. Click here to download the full text of their article. This festive season (2016), Wiebke’s Weinachten, opened its doors in the main shopping centre of Amstelveen. 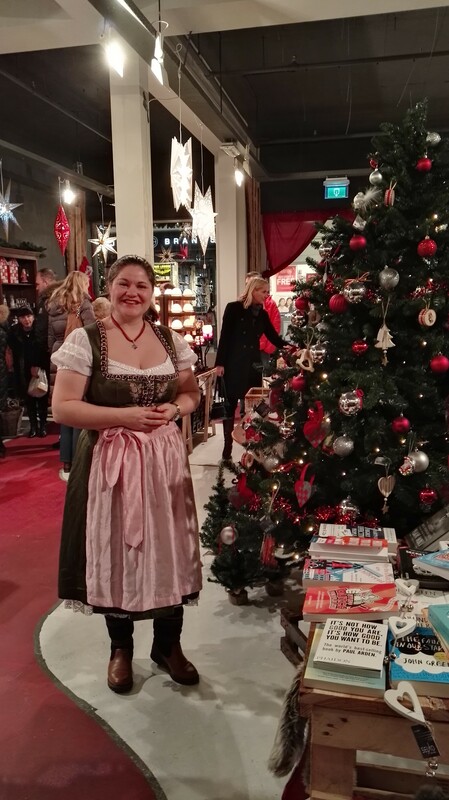 If you are still looking for some Christmas presents and decorations, Wiebke’s Weinachten is the perfect place to go. The shop offers lovely gifts, ornaments and delicatessen from around the world, but especially from Scandanavia and Germany. You will also find popular English books for adults and children. Wiebke’s Weinachten is located at Binnenhof 21, 1181ZA Amstelveen. A real vineyard opened in Amstelveen in 2006. 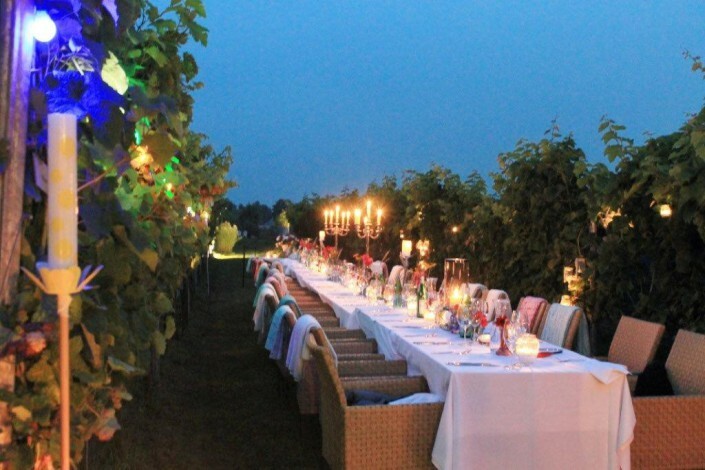 This summer you can not only visit the vineyard, but also enjoy an exclusive dinner. Spring seems to have finally arrived. Last Sunday (3rd of April) everybody seemed to be out-and-about enjoying the good weather. 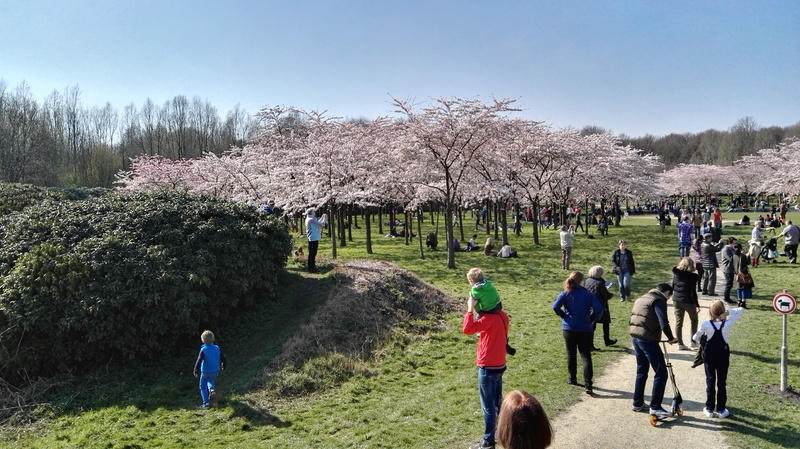 We visited the Japanese Cherry Blossom Park in Amstelveen, it was both busy and beautiful. Do not wait to long, if you want to see these blossoms bloom. Please note that on the 9th of April the annual Cherry Blossom Festival will be held, therefore public visitors are welcome only after 15.00. Location: 1182DB Amstelveen. Food is at the heart of our celebrations, whether it is Thanksgiving, Christmas or Hanukkah. Can food be healthy and festive? The answer is yes! Participants will cook recipes devised in consultation with nutritionist Kyrin Hall (www.kyrinhall.com) and prepare a five-course celebration meal under the guidance of Chef Ivo Schellen, who is passionate about educating people about the impact of nutrition on health and well-being. Open to anyone, who wants to learn more about the link between cancer prevention and nutrition. Especially welcome is anyone, whose life has been touched by cancer. This event is presented by ACCESS Cancerlink, which is a nonprofit organisation. 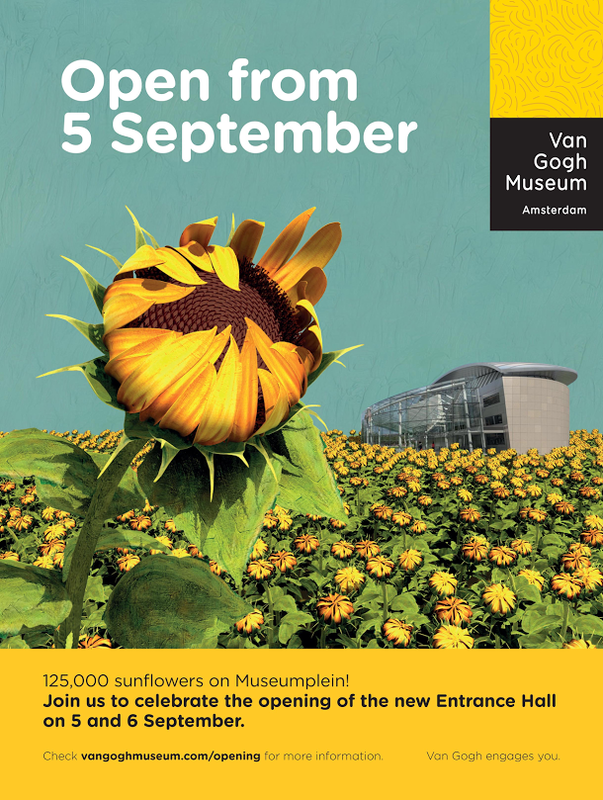 The opening of the new entrance of the Van Gogh Museum is celebrated on 5 and 6 September with 125,000 sunflowers on Museumplein. This beautiful sunflower labyrinth is open to visitors free of charge. Vincent van Gogh (1853–1890) is one of the Netherlands’ most famous artists. He also lived and worked in France for a long time. This summer it is exactly 125 years since his death and throughout the year, various European cultural institutions are organising exhibitions and events linked by the theme of ‘125 Years of Inspiration’. Most people are familiar with the Keukenhof, the world’s largest flower exposition, but the North of Holland hosts more flower gardens, such as the Hortus Bolborum, located in Limmen, which is approx. 30 minute’s drive from Amsterdam. At the Hortus Bolborum, they specialise in historical bulbs, enabling you to see some old varieties, that are not commercially grown anymore. The garden can be viewed from 6 April – 16 May 2015. Address: Zuidkerkenlaan 23a, 1906AC Limmen. Location: British School of Amsterdam, Fred. Roeskestraat 94a, 1076 ED Amsterdam. Admission fee: €2,00 for adults & kids for free. Indian expats seeking medical advice are invited to contact the new digital medical service desk at Amstelland Hospital. Being in a country, where you are not yet acquainted with local healthcare options and practices, makes it hard to find your way around. The India desk aims to guide expats with health concerns to the appropriate channels and specialists. 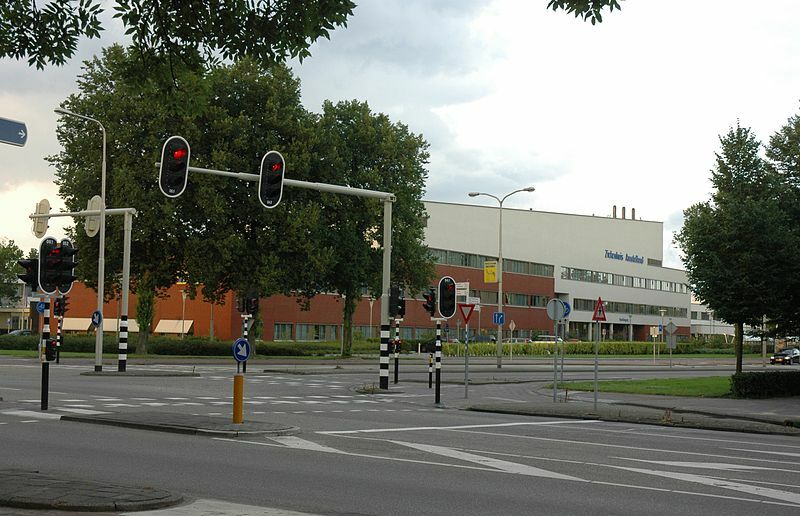 The helpdesk is located at Amstelland Hospital in Amstelveen. 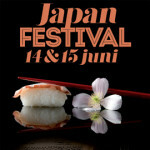 Japan Festival, 14 and 15 June 2014 in Amstelveen. Workshops such as: Japanese tea ceremony, calligraphy, Manga, origami, etc. World Championship Team Tennis 2014 in Amstelveen. Register now! On Saturday, the 7th and Sunday, the 8th of June 2014, the World Championship Team Tennis is organised at Sportpark “De Kegel” in Amstelveen. The Dutch Royal family will visit the centre of Amstelveen to join in the festivities organised by local sports, dance and hobby clubs. Music bands will be playing to enhance the festive atmosphere. Celebrations start around 11.00. You can also find more information on the day’s programme, street markets and recommended travel options via: www.amstelveen.nl/koningsdag. In order to open the English information page directly, use this link: King’s Day information. 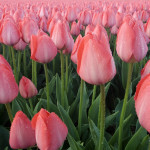 You know that Spring time has arrived when the Keukenhof opens its doors. 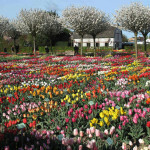 The world’s largest flower gardens can be visited in Lisse. Experience the beautiful colours, floral mosaics and get inspiration for your own garden, visiting the theme gardens, that reflect a special trend, such as cookery, family or recycling. 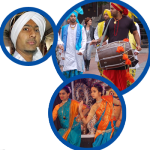 The city square (Stadsplein) of Amstelveen will be transformed into a colourful Indian festival, where visitors can learn more about Indian customs, henna tattoos and making India related arts and crafts. You will also be able to purchase beautiful Indian shawls, jewellery, Indian sweets, etc. Furthermore, Indian restaurants from the Amsterdam region will be serving delicious food, whilst you can enjoy various musical and dance-performances. As the event takes place in a huge tent, the festival is weather-proof! 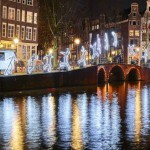 The Chinese light festival can be visited in the ‘Park at the Euromast’ in Rotterdam until the 14th of February 2013. Over 40 Chinese artists have built a fairytale paradise complete with laser shows and music & dance performances. Experience the magic world of China with more than 35 light objects of flowers, animals, the temple of heaven and an amazing dragon. 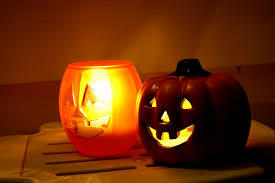 It is a fun event to visit with your family. We thoroughly enjoyed it even with the rain! During the summer, the city can be hot and stuffy. 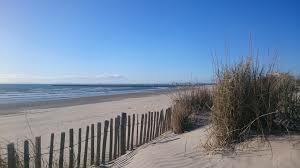 By car you can easily drive to the sandy beaches of the North Sea in about 30-40 minutes. Some examples are: Scheveningen, Zandvoort and Wijk aan Zee. However, you do not need to leave Amsterdam to visit the beach. Around town there are several urban beaches offering sand, food & drinks without leaving town. Strand West, a city beach located near the Houthavens (wood docks) in the Westerpark district. Address: Stavangerweg 900, 1013 AX Amsterdam. Bijburg aan Zee, a sandy beach located in the New IJburg district. Address: Muiderlaan 1001, 1087 VA Amsterdam.